ACES offers Labrador Retrievers trained for the sole purpose of sniffing, detecting and alerting on live bedbugs or viable eggs. 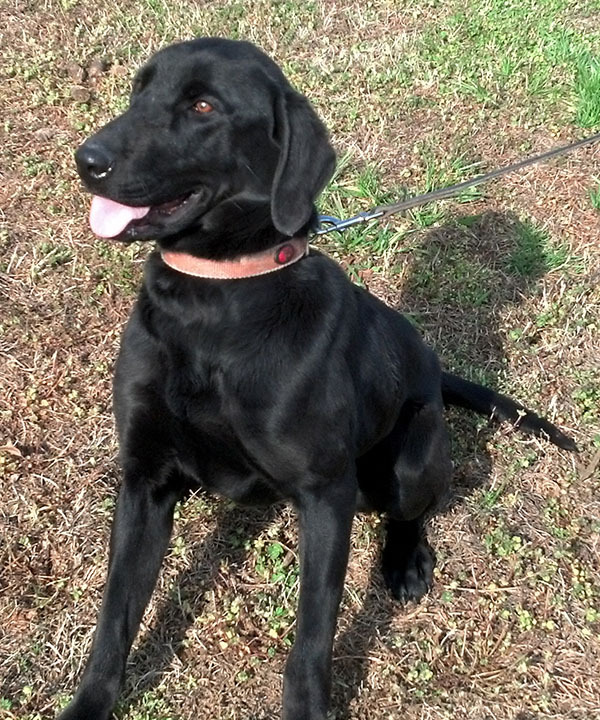 Referred to as “The ACES Lab” these are top-notch canines who consistently meet or exceed the strict criteria we set for our bed bug dogs. The ACES Lab is going to be high drive, eager to please and ready to work for you. All of ACES’ bed bug dogs come with a five year genetic health guarantee. Each of the dogs we train is personally tested for drive, hunting ability, endurance, and discipline. Our handlers’ course is taught by a Senior Trainer with over 7 years of experience in working canines and scent-detection training. 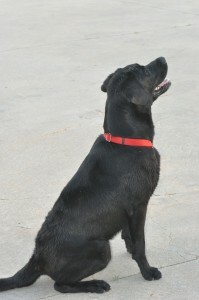 Contact Us for more information about any of our wonderful dogs below. Looking for a bedbug detection team? ACES has trained teams ready to come to your home or place of business and discreetly and effectively check for bedbugs. 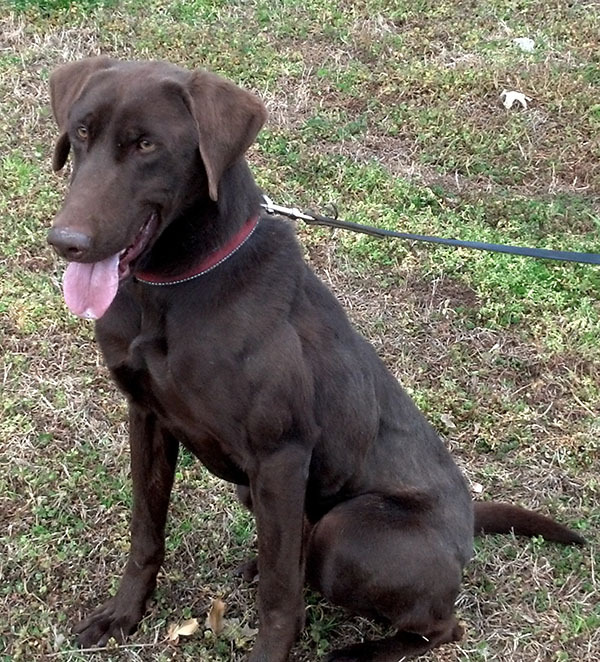 Our dogs are toy trained and driven – and like all bedbug sniffing dogs, have experienced a very high success rate. 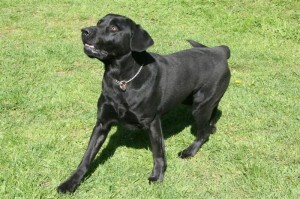 Our teams work quickly and effectively, and our dogs alert on live bugs. If you do have live bedbugs, you can be sure they will be found by ACES Labs, allowing you to treat them where they are. ACES has experience in detecting bedbugs in hotels, resorts, homes, colleges, offices, healthcare buildings, multi-unit homes, schools, restaurants and more. If you have a question about the procedure and what to expect, contact ACES. ACES does not treat bedbugs, but if live bedbugs are detected by our bed bug dog teams we will help you to evaluate and determine your best course of action. The benefits in using bed bug dogs could be the difference of thousands of dollars in treatments/replacements…we help you treat ONLY the areas you need to address – stop boiling the ocean. 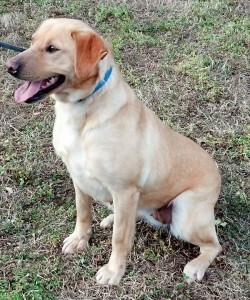 -Blue is eager to find bed bugs for you! 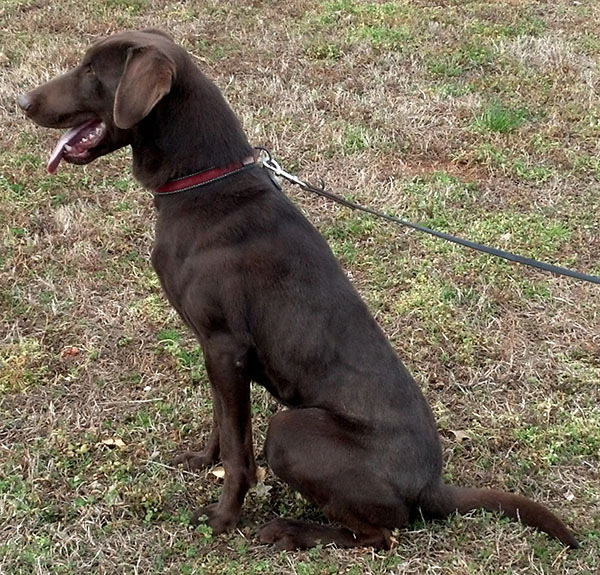 Blue is the dog that our Senior Trainer Ray chooses to use on most detection jobs in Atlanta and recently in the Carolinas as well, where bed bugs have become an increased problem. 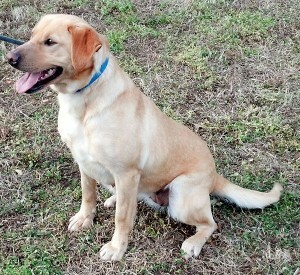 Blue is not for sale – but he is available to work, and always eager to do so! 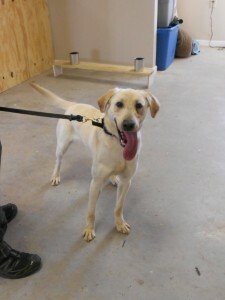 Nugget is a 2 ½ year old female yellow Lab. Nugget is trained to locate and alert to live bed bugs and viable eggs. Nugget is trained in a passive alert (sit). She is a very high drive dog that can search for very long periods of time. Nugget has been proofed off of dead bugs and other distractors. She has no environmental issues and will work in any environment. Nugget has also been spayed. 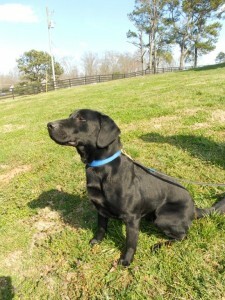 Nugget has been used by Aces for local detection jobs and is ready to meet her new teammate. 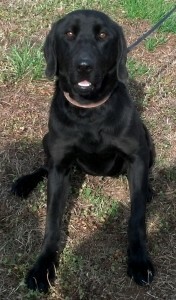 Molly is a 1 ½ year old black Lab. 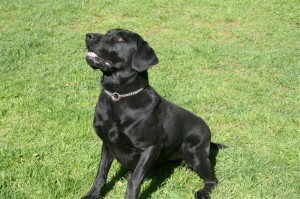 Molly is trained to locate and alert to live bed bugs and viable eggs. 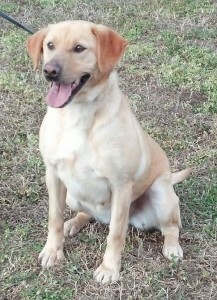 Molly is trained in a passive alert (sit). 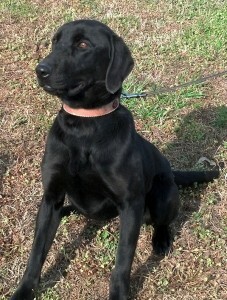 She is a high drive dog and is improving in her search times. Molly has been proofed off of dead bugs and other distractors. She has no environmental issues and will work in any environment. Molly is still young but is improving and maturing. She is very methodical in her searching pattern. 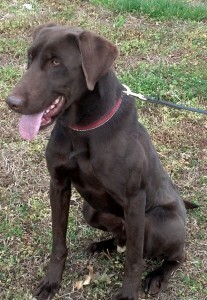 Turbo is a 2 ½ year old chocolate lab. 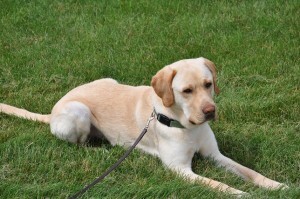 Turbo is trained to locate and alert to live bed bugs and viable eggs. Turbo is trained in a passive alert (sit). 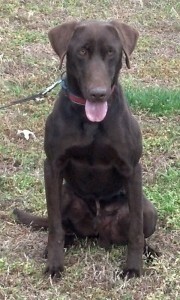 He is a very high drive/high energy dog that can search for very long periods of time. Turbo has been proofed off of dead bugs and other distractors. He has no environmental issues and will work in any environment. 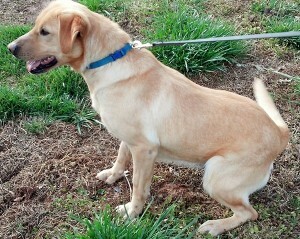 Turbo has also been neutered. Turbo has been used by Aces for local detection jobs and is ready to meet his new teammate.